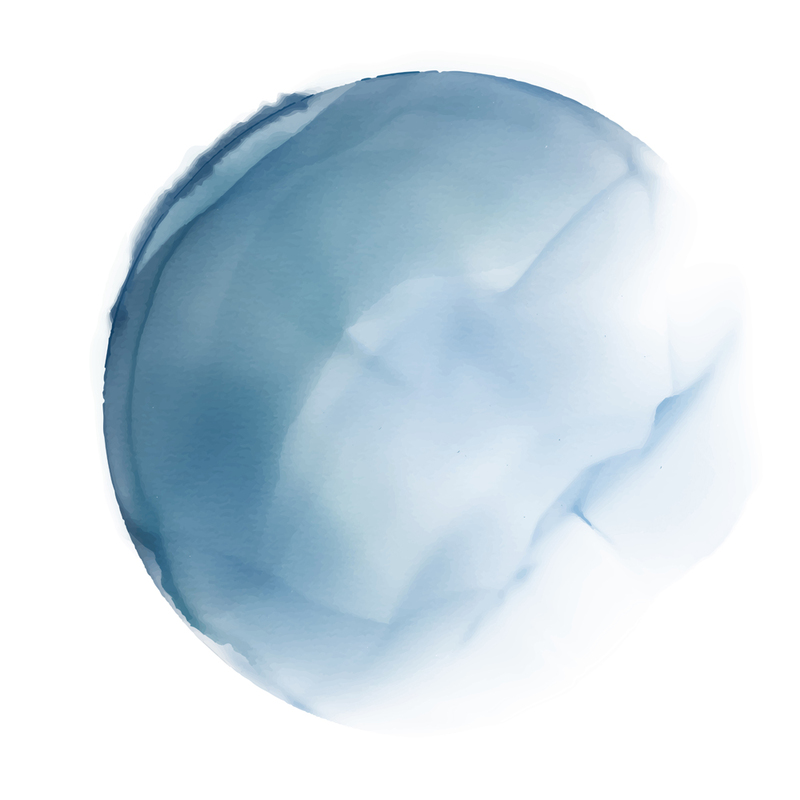 This blue circle watercolour offers a distinctive look at how a shape can transform the look and feel of a watercolour. Some say the Art work resembles a moon others are convinced it is based around a football. The beauty of this watercolour is that you are only limited by your own imagination, a wonderful example of Art at its best.